Have you ever wanted to date a YouTuber? 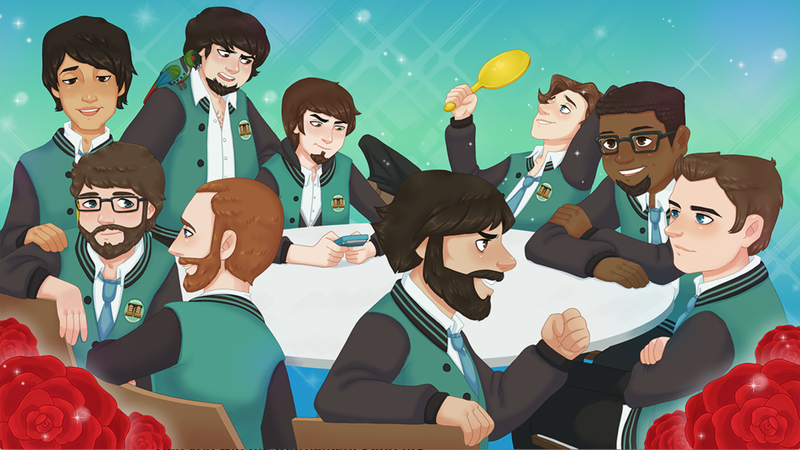 Asagao Academy: Normal Boots Club is a free fan-made otome game based on the guys of Normal Boots and Hidden Block. 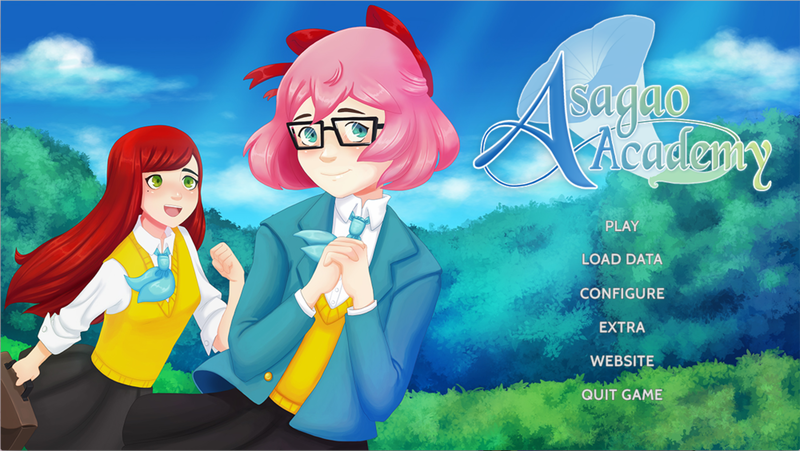 It is light-hearted and tongue-in-cheek, affectionately parodying visual novel, anime, and video game tropes, while also incorporating a serious story about a girl's journey through romance and friendship.